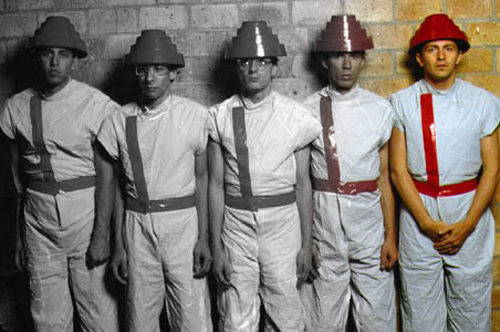 Love Without Anger: NEWS: Devo to grace the UK in the next year or so? NEWS: Devo to grace the UK in the next year or so? Do you have any plans to come to the UK in the near future, I've always wanted to see you live but I was never old enough? So... here's looking forward to whatever that book may be and to the UK visit, we miss you!